CAPE CANAVERAL, Fla. — Blue Origin’s New Glenn rocket has been selected by Canadian-based Telesat to send a fleet of satellites into orbit. The payload for these flights could help improve web services around the globe. The satellites, designed to provide internet services across the globe, will be sent to low-Earth orbit by Texas-based Blue Origin’s New Glenn over the course of multiple launches. Telesat is working to provide “…fiber-like broadband services anywhere on Earth” and it has selected New Glenn, in part, due to the rocket’s 23-foot (7-meter) fairing, more commonly known as the rocket’s nose cone. It is hoped that the expansive confines of the rocket’s fairing will cut Telesat’s cost in sending its fleet of satellites to orbit. 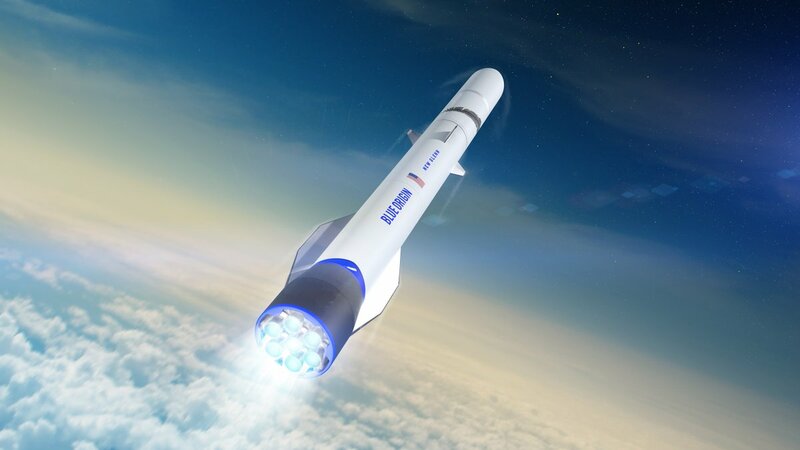 With this as well as a contract signed with the United States Air Force in October of 2018, New Glenn appears to be well-placed in terms of beginning its service which could take place as early as 2021.